Welcome to our first ever Free Contests For Kids Photography Contest! Latisha M., age 14, from Salem, Ohio! 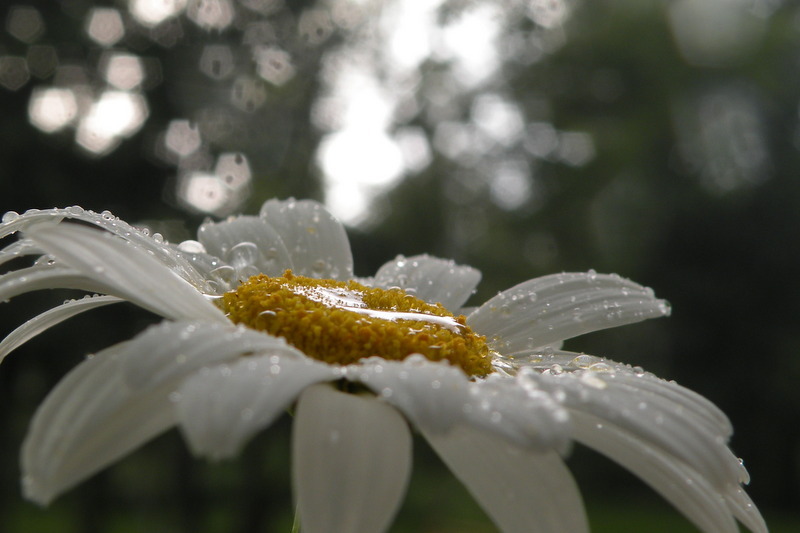 Congratulations on your winning photo "Flower in the Rain", Latisha!